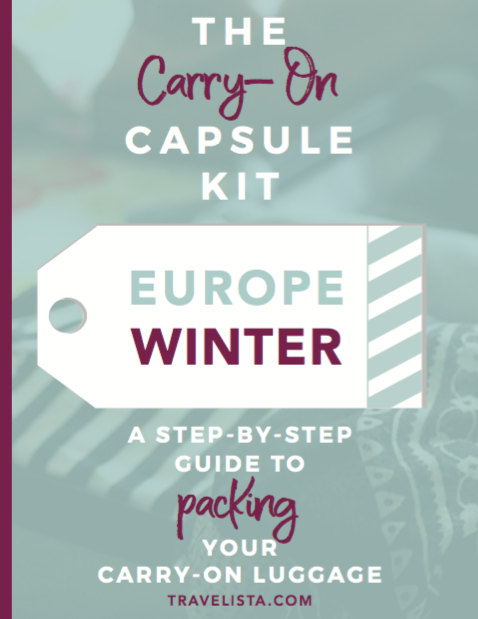 • Sample capsules in the BONUS content! 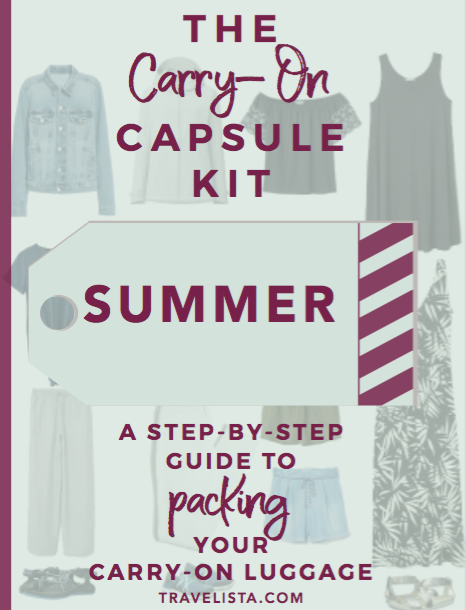 • Easy to follow steps so packing won’t be such a dreaded chore. 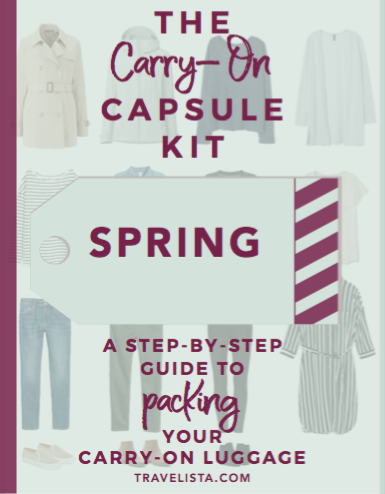 • Seasonally specific packing tips, formulas and sample travel outfits. 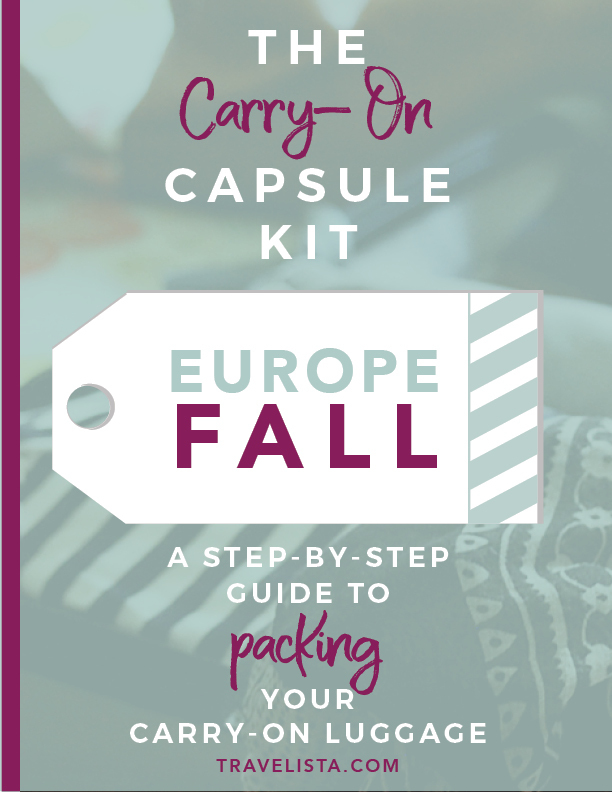 Visit Carryoncapsule.com for more information.